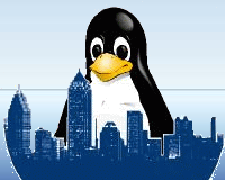 company that allowed him to experiment with Linux virtualization. usual Gambrel Hall, room 1C venue. via the side bar link.